That's what Google admitted when it said one of its self-driving cars was at least partially responsible for an accident with a city bus. 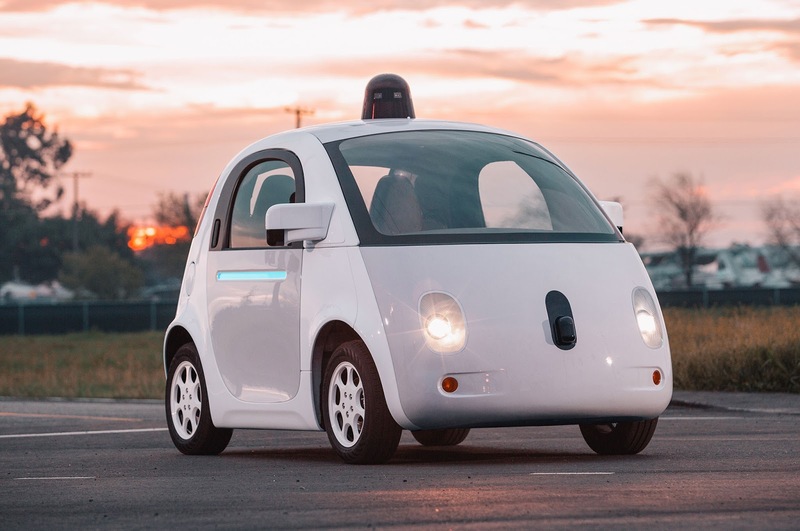 Google has previously said there were 17 minor accidents involving its self-driving cars, but said none of them had been the cars' fault. But on February 14, a Lexus 450 hybrid SUV with Google's self-driving technology had a scrape with a city bus in Mountain View, California, the company's hometown. It said no one was injured in the accident. "This type of misunderstanding happens between human drivers on the road every day. This is a classic example of the negotiation that's a normal part of driving -- we're all trying to predict each other's movements," Google said in a statement. "In this case, we clearly bear some responsibility, because if our car hadn't moved, there wouldn't have been a collision," Google said. "From now on, our cars will more deeply understand that buses (and other large vehicles) are less likely to yield to us than other types of vehicles, and we hope to handle situations like this more gracefully in the future," said the company.